A lot of Filipinos now have the chance of flying anywhere in the country and even international. Every year, many travel expositions are organized by different travel agencies in the country to provide various options to travel locally and internationally. 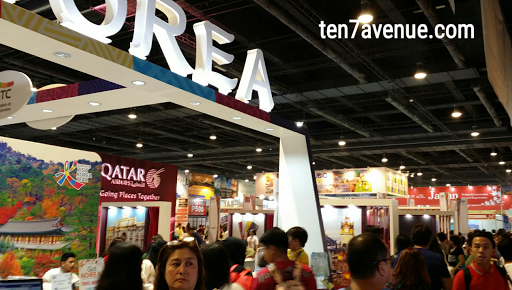 It may be one of the things in your bucketlist - to travel - visiting a travel expo will surely help a lot. Yes, I, myself, am a self-confessed travel giddy person. 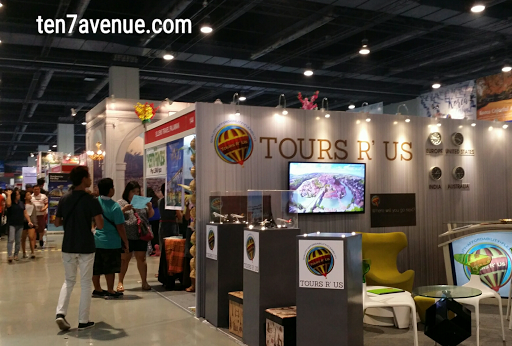 Nevertheless, a travel expo is a must visit avenue anytime in the year to grab a low-priced airline ticket or tour package. Yet and yet, there is no assurance that you can grab the things you want. The discounted airfare and other tour packages are also limited. So, if you are among the lucky people on the right booth at the right time, surely, your dream destination is one step closer. You just need to be patient in comparing prices of tour packages offered or initially read online references (like my blog...lol) of how cheap is cheap for such a destination. Anyways, I am not bragging of being able to go to different countries. Remember, I am a budget traveler. I am just giving an idea that traveling outside your home country is not very expensive. There are many ways to get cheap deals and example of which is grabbing a chance to visit a travel expo. 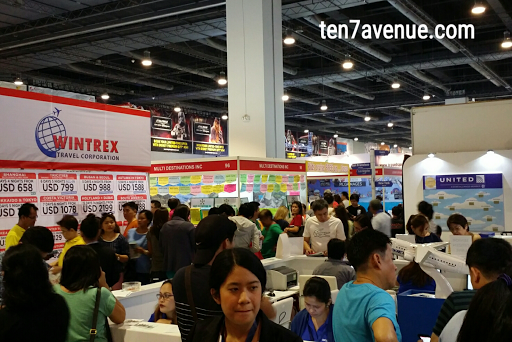 By the way, not all travel expo are for free, there are those that need you to register as minimum as P 50 per visitor. Just prepare your mind in bargain hunting and your pockets too (as much as possible not credit). I have a lot of stories to tell yet I have less time to stay online. But I will really tell you how I manage to travel on a small budget and returning home with much memories. Hey, you might have some interesting stories too. Just leave a comment below this post.